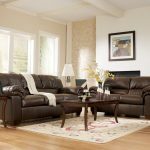 The ideal design for a living room is the one that puts not only aesthetic appeal into focus, but also creates a room that meets the needs of its occupants. 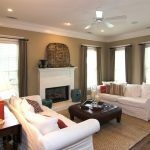 Therefore, before you even design or remodel your living room, always think about what you and your family needs when entertaining, relaxing and even working around the home. 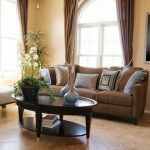 The best way to understand what design of living room modern will work best for you and your family is to think about how you actually live. 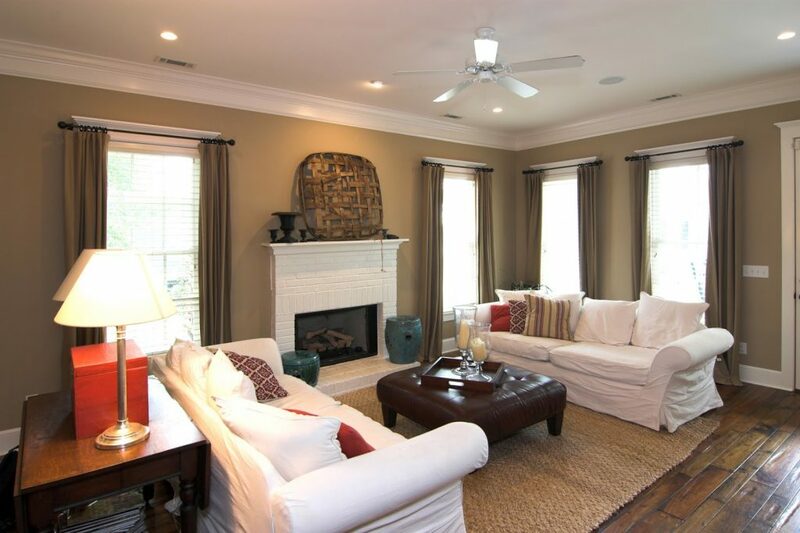 For example, do you and your family prefer spending a lot of time watching movies or reading in the living room? 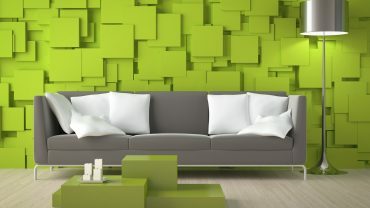 This will determine how to plan your living room arrangement. For entertaining, consider the type of gatherings you usually have—are they seated events or stand-up fetes? 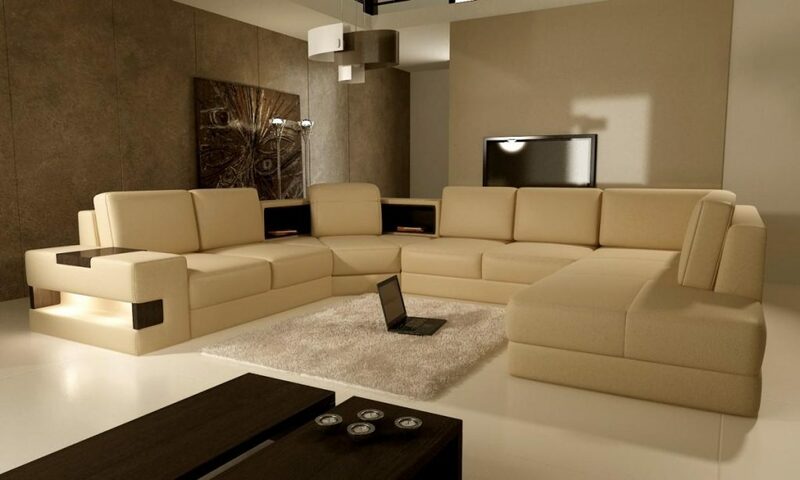 Considering the secondary function of living room is also recommended to plan and design the room accordingly. For example, if you plan to have a home office in the room with a PC and printer, ample electrical outlets surely are a must, in addition to storage units to organize the space and store documents. For a kid’s playroom in the living room, make sure that you plan the room with toy storage too. 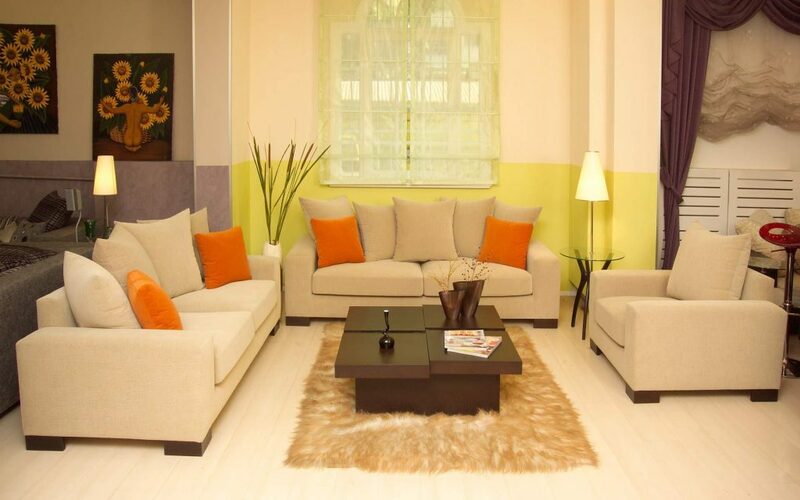 In the end, create a list of everything you and your family want to do in the living room to plan the room properly. 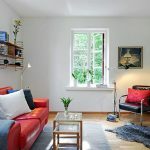 The list will determine the allocation of function in the room, in addition to the choice of living room furniture that can accommodate all of the needs. 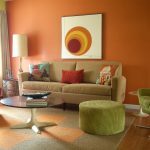 For instance, you may also want the room to double as a guest room which will requires you to invest money for appropriate living room interior design and furniture.